Hi, good evening to Everyone!! Now, I wished to share some important tips to make banners and custom thumbnails by the professional method.Top secret!! Why I am suggesting this app?? , It means because I'm also using this app for making this blog banners. I will give assured for this app. Canva is a best and professional app for making YouTube, blog, twitter, facebook images and thumbnails without watermark. 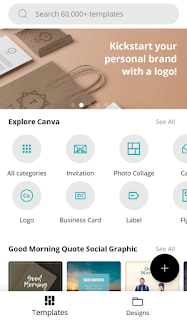 It is fully free for all users but if you wished to add something good, you will purchase some custom design in canva editor app. Step4: log in or Sign up with your email and passcode or login via social media account also. Step5: now your cool Template maker app is setuped!! 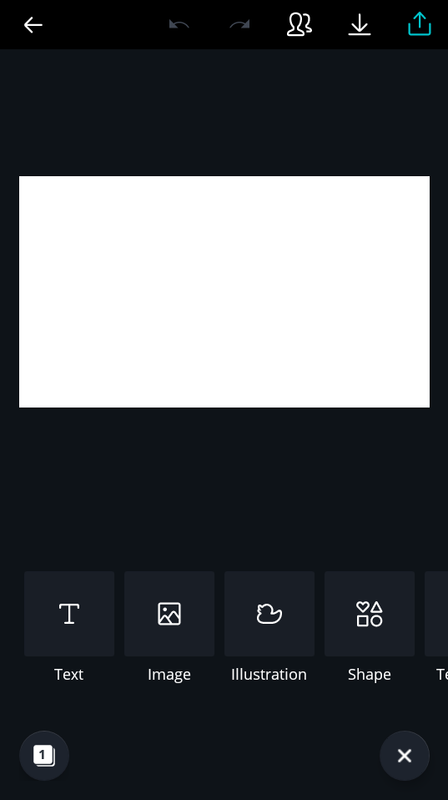 Open canva app and look the + button on the bottom of the app and Click that button. You can select the banner by custom size or select by different Templates given by canva category. Then after selection, you can add background images, png images, and text also. In canva, there is inbuilt custom pictures and different Fonts like open sans, times of new roman ect. You can edit your banner by these options with high-quality images. There is no watermark for this process of creating banners and thumbnails. It has over 60,000+ over templates. After finishing your thumbnail project, click on the extract or save icon on the top of your page. It will extract your images into high-quality images and you can extract your images into PNG types also without background. If you are a YouTuber or blogger you can use this app because it would be more helpful for making banners and thumbnails for your channel or blog. 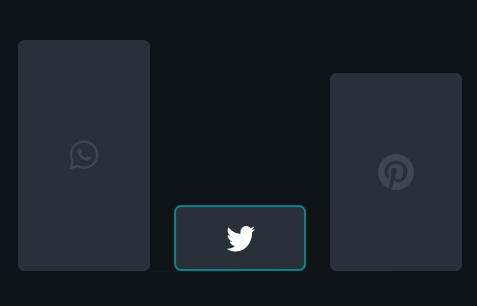 If you lost or recover your old thumbnails created in canva app you can redownload in canva app in the design section.